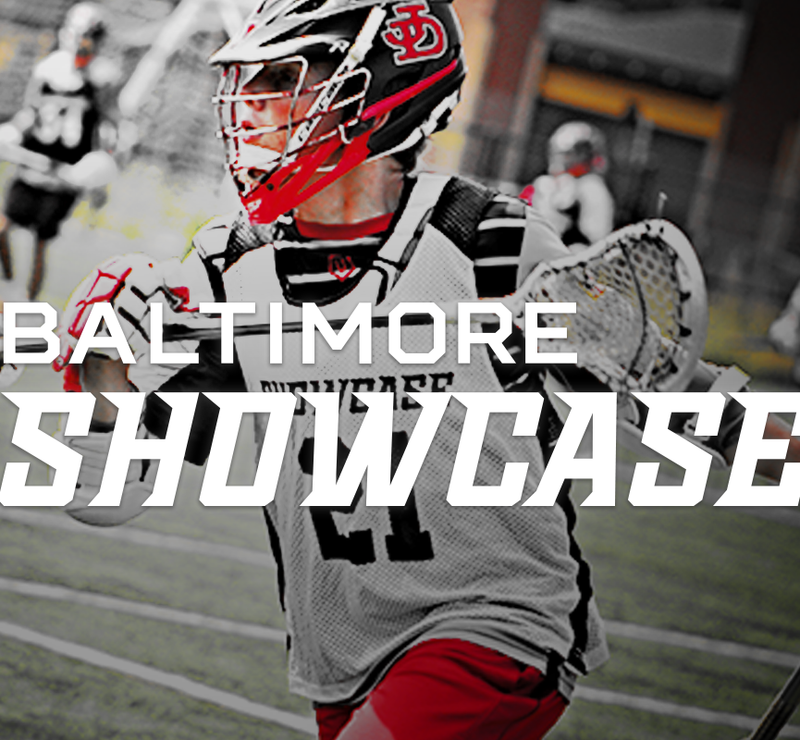 The Baltimore Showcase is this Thursday, June 14th, and marks the unofficial start off the summer recruiting season. The Baltimore Showcase attracts elite talent and college coaches from across the country to the campus of perennial NCAA tournament participant Towson University. 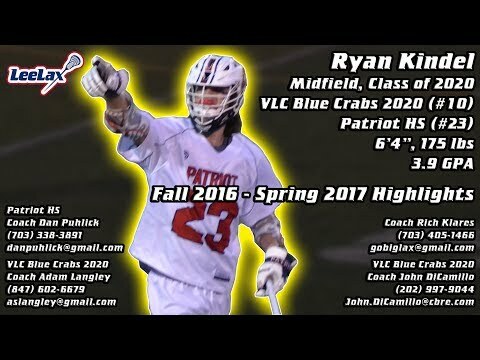 Last years Baltimore Showcase attracted 165 athletes and 35 college coaches from the Division l, ll and lll level. With a 4:1 player to coach ratio, the athletes will be able to maximize their exposure to college coaches. Each team will be lead by a college coach as well as a prominent high school coach from the area. The showcase will feature athletes from the 2019, 2020, 2021 and 2022 graduation years. After a rigorous selections process, top high school players from the mid-atlantic and nationwide have been selected to compete this Thursday, June 14th. The players will compete on only two, fully lit turf fields at Towson University. Featured below are a few players to keep an eye on throughout this one-day event. Jordan is a quick-reaction goalie who has the ability to take over a game between the pipes. 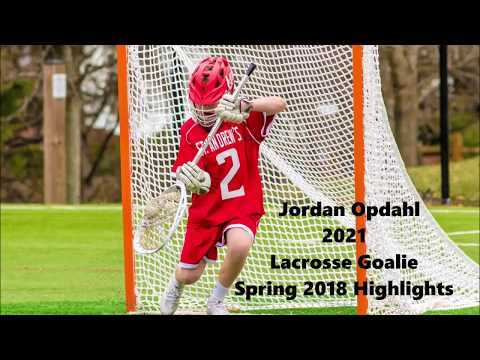 Part of a stacked DC Express team, Jordan is a solid goalie who should show well at the showcase and make his mark at the event. BIGGEST PET PEEVE: Not signaling when turning! ANIMAL: An American eagle because I am very patriotic. It was only a few years ago when we watched Brady as part of our New Jersey All Star team. There are many familiarities with his game from when he competed in our past event except his growing frame. Braden plays hard and aggressive, which makes him a pest to play against. 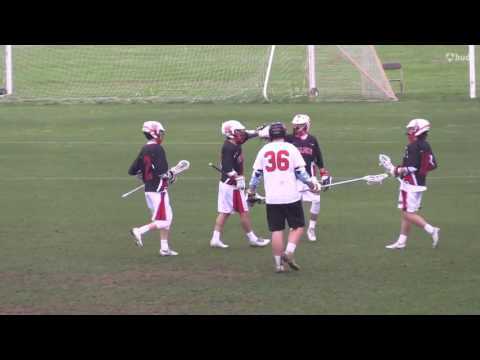 Opposing attackmen usually leave bruised playing against the tough defender from South Jersey. Teddy is an athletic defenseman who has been a stud since we first saw him play in the eighth grade. He plays for the prestigious Gonzaga College High School which will only help his game grow. I look forward to seeing how much his game has improved in the past year. Kindel shined last year at the showcase racking in MVP honors with his big frame and ability to shoot on the run. We expect him to produce the same as last year if not more with another year of high school under his belt. A returning All Star, McReady is a lethal shooter from the wing, and if you leave him open, goalies usually turn and rake the ball out of the net. The lefty sniper should put up plenty of points at the Showcase.